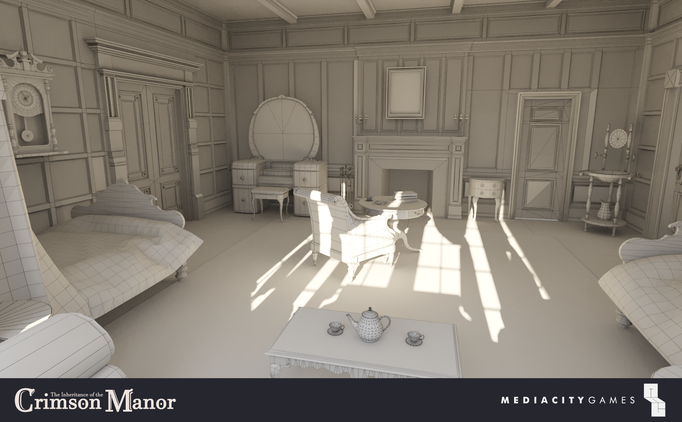 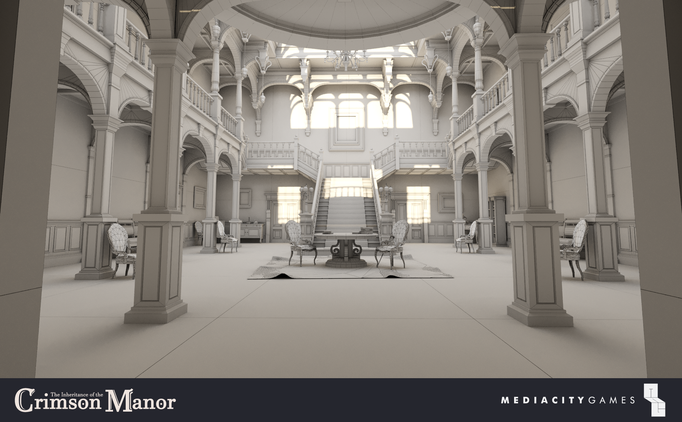 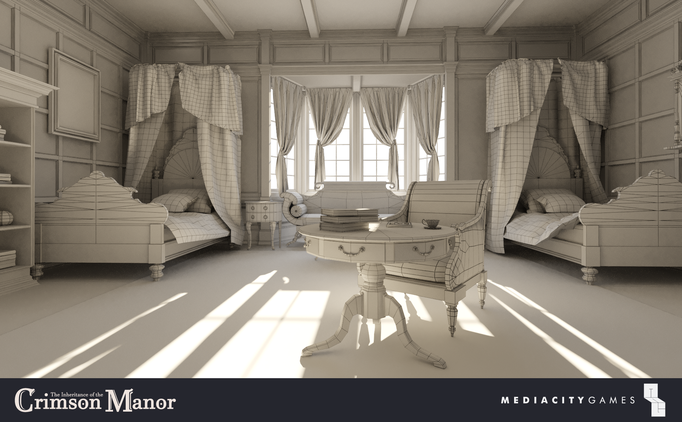 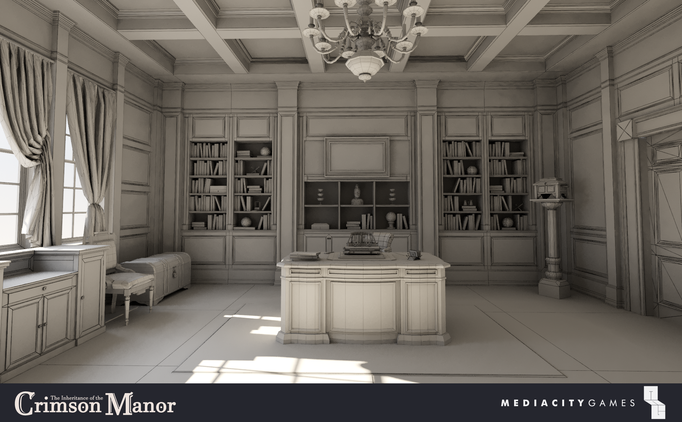 The Inheritance of Crimson Manor is a first-person mystery puzzle game where the player must explore an old victorian manor that has recently inherited from a mysterious and singular relative to discover and solve its surprising secret. 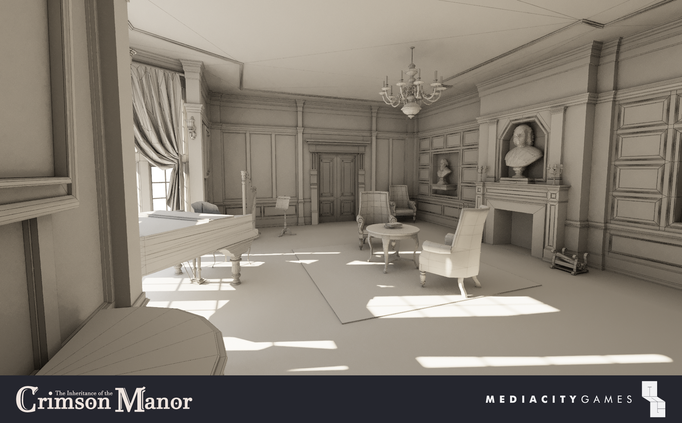 It’s a 3D game with a realistic graphic style, original music and clever puzzle and exploration mechanics. 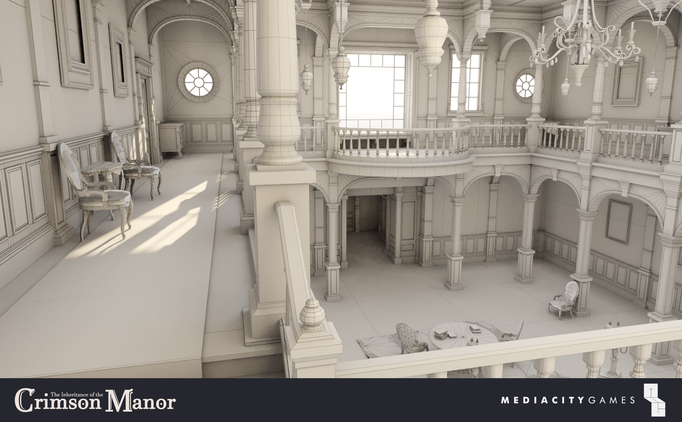 The team has been working hard from several months now and we are happy to share a little sneak peak. We will share more info about the release date very soon.